Reverend Martin Luther King, Jr. gave a speech 50 yrs ago today at 3pm, not knowing the global impact that this march and his life would have. At 3pm, bells will sound across the nation to commemorate his iconic delivery. Let us remember not only his words, but his purpose. Tags: March on Washington, Martin Luther King Jr.
Fifty years ago almost to the day, my mother was 15 and an active member of the NAACP Youth Council. She desperately wanted to travel to DC with the group to march for civil rights and to hear Dr. Martin Luther King Jr. speak. My family lived in Southern Maryland with colored and whites only signs. My grandfather was the head cook at a restaurant at which his family could not dine. My grandmother was haunted by the vivid television images of police dogs tearing at the flesh of college students and firehoses blasting them down southern city streets. What frightened her most was the fact that her teenage daughter wanted to be in the thick of it. 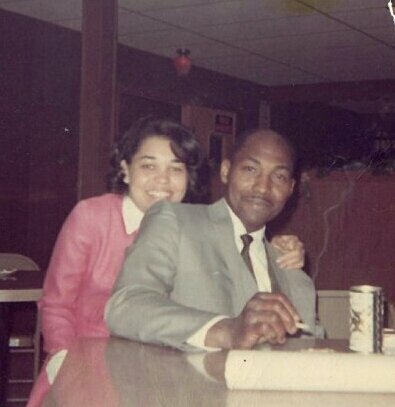 Last week my mother laughed as she shared that she told my grandfather, “we’re gonna come sit-in at your restaurant.” She imitated his voice: “Noooo, you cain’t do that!” She was just kidding because The Open Hearth was too small a restaurant; her group only targeted larger establishments. Although she has told me bits over the years, I regret that this is the first time that I’ve asked for the whole story of when her dad took her to the March on Washington. She has forgotten most of the details but I recorded what she could recall. My grandmother had already said no to going with her group. My mom was trying to get my grandfather to talk my grandmother into it. He said no. Just when she thought all was lost, he told her he would take off from work and take her. My Great Aunt, affectionately known as Sister, decided to go with them. Although she could not remember the ride to DC or back home, these are my mom’s memories. The city was on lock-down; they expected trouble. It was hot, not oppressively so, but warm. They walked for some time to get to the Reflecting Pool. There were large groups walking, many wearing “bib jeans” or overalls. She saw Little Stevie Wonder and Peter, Paul and Mary nearby in the crowd. Because she couldn’t see, my grandfather put her on his shoulders. The crowd was excited and resolute, energized by his words. 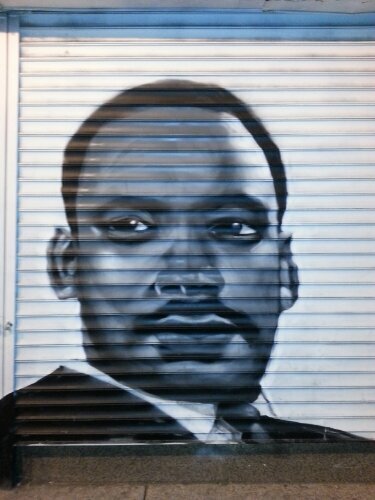 MLK looked like a speck but she could hear him. She, Grand dad and Sister held hands. I asked if she could remember their faces while he spoke, she said they were somber and reflective. She hoped to see her group, but did not. They bought a lapel pin that was MLK’s face which she lost a decade ago at a 40th anniversary celebration of the March. When I asked my grandmother what she could remember, she remarked that she was anxious. She was glad to have them home and happy that they had a good time. She said there were no incidents and the crowd was orderly and that made her happy as well. I asked my mom if she knew or could sense how huge an event it was at that time. She said yes and no. What do any of us know at 15. You know how it ends, but you wish that you could somehow change history…yeah… That’s how I felt leaving the theater today after a matinee showing of Fruitvale Station. 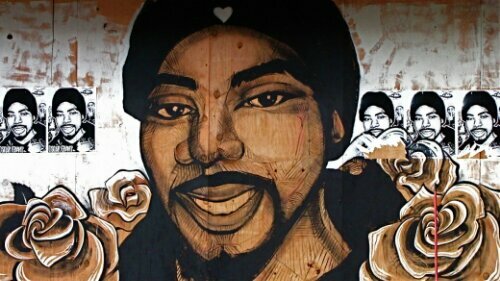 It depicts the untimely death of Oscar Julius Grant, III on New Year’s Eve 2008 in Oakland, Calif. I remember when it actually happened but at first the story was vague. I didn’t follow the story feeling like I knew the outcome, had seen it many times before. It only gained attention because there was cell phone video phootage (thank God for technological advances!) of “the incident,” which opens the movie. If you don’t know the story, research it. If you haven’t seen the movie, you should. It stars Michael B. Jordan, a talented young actor who is finally garnering attention. Produced by Forest Whitaker and co-executive produced by Octavia Spencer of The Help fame, who plays Grant’s mother. As the credits rolled, you could hear sniffles; people did not move from theur seats. As a part-time baker and former cake-maker, this really burned me. Whomever made this this cake should be ashamed beyond belief. I would NEVER have delivered this to anyone, especially a paying customer and on her wedding day!!! I can not imagine how they felt when they saw this thing at their reception. The bride jokingly put it on eBay for sale so that others could be equally disgusted as I’m sure her guests were. Right now in the Nation’s Capital, residents and developers wait with baited breath to see if a new living wage bill, Large Retailer Accountability Act, will receive Mayor Gray’s signature or veto. The bill will require large retailers to pay a higher minimum wage of at least $12.50 per hour, $4.25 over DC’s current minimum wage. Who will the Mayor side with? Big biz or DC blue collar? Tick, tock. Meanwhile, area retailers sent a threatening letter to Gray, asking for his veto. 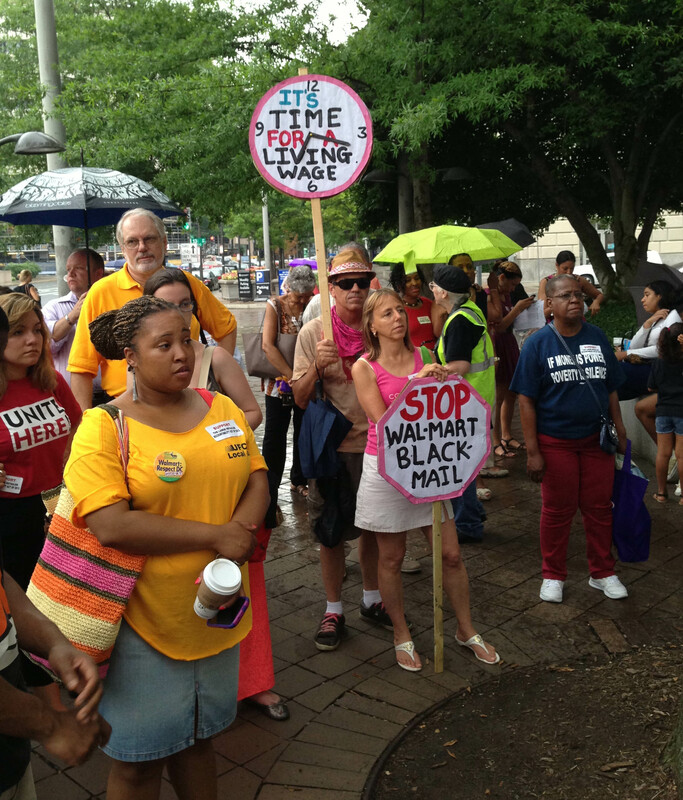 Walmart, which is slated to open six stores in DC, threatens to stop the investment if the bill becomes law; the mega-retailer has met plenty of community resistance given its challenging track record as an employer. This fight remains critical to local and national economies continues to be one devoid of consensus or partnership: big business versus worker bees. Federal mandates such as minimum wage were created and business is resentful of the interference while the other side still can’t feed a family of four. Hence, the living wage movement is born. Living wage campaigns are nothing new and many state-level movements have been very successful. University students have improved the realities of many university workers by staging university sit-ins and garnering community and media support. Companies, shareholders and executives grow wealthier while employees struggle to pay household bills. Is there no room for negotiation? Voting in favor of the bill were Orange, Chairman Phil Mendelson (D), David Grosso (I-At Large), Anita Bonds (D-At Large), Jim Graham (D-Ward 1), Jack Evans (D-Ward 2), Kenyan R. McDuffie (D-Ward 5) and Marion Barry (D-Ward 8). Voting against were Yvette Alexander (D-Ward 7), Muriel Bowser, David A. Catania (I-At Large), Mary M. Cheh (D-Ward 3) and Tommy Wells (D-Ward 6). Opponents on the Council argue that the bill is an economic development and jobs killer. I’d forgotten how much I love this. 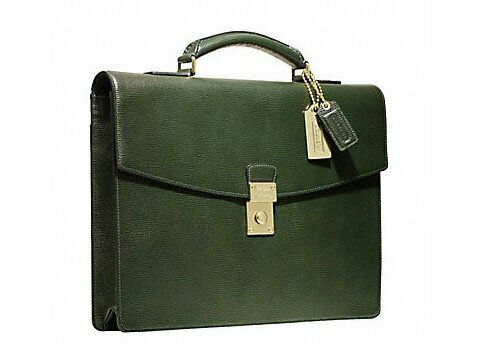 Ladies, let me know if you love it too.